The amount of money we can raise for charity is amazing. When people come together for community and social reasons, fantastic things happen. We are sending another £650 to 13 charities this week. 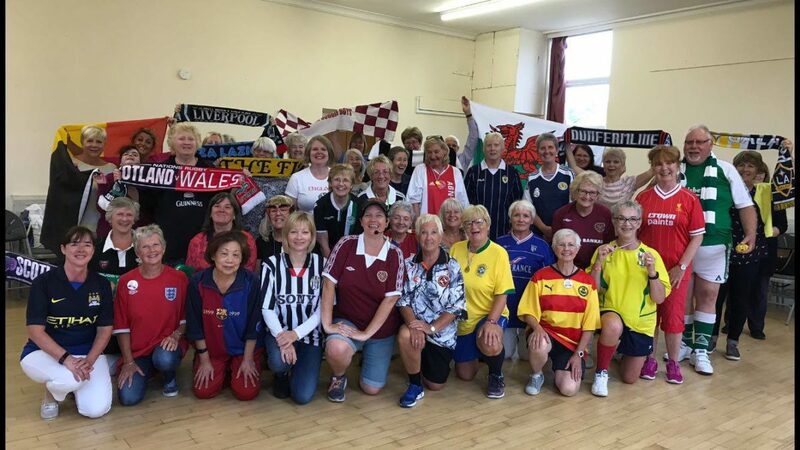 We got every member to write their chosen charity on a piece of paper and 2 members from each choir were drawn to compete in a penalty shoot out – with no ball! 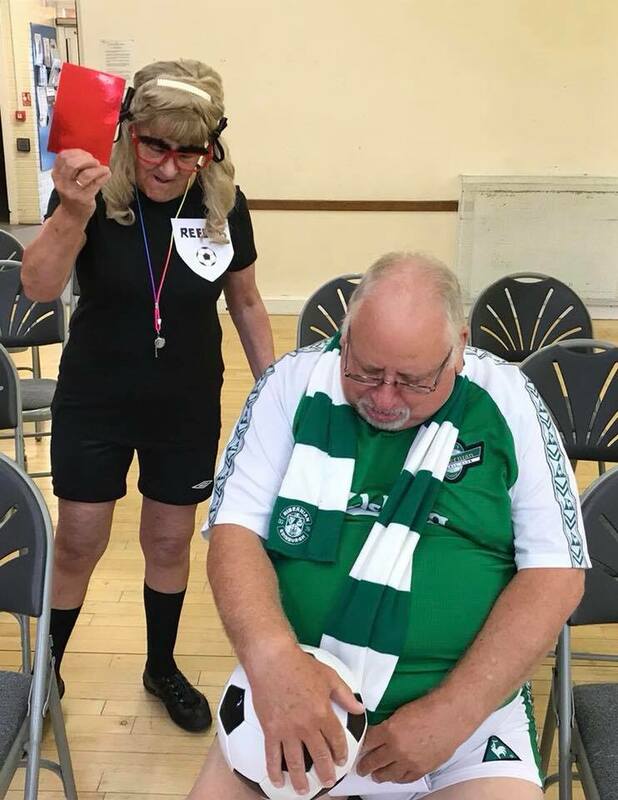 It was all down to their acting skills to win the £50 to go to their charity. Sing in the City donated the tea and coffee, the members donated the cake, the other members bought.